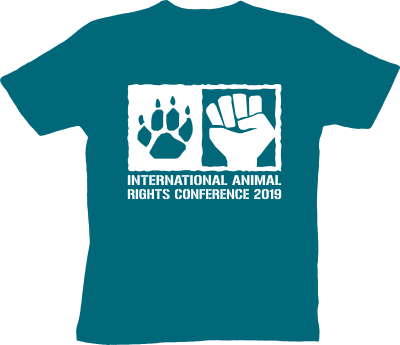 In order to help finance the conference and to provide participants with something to remember the conference, we are offering a t-shirt with the conference logo for 2019. The t-shirt is from the brand Stanley & Stella and is a fairtrade organic cotton shirt with climate neutral production. The t-shirt is available in straight cut (Stanley Leads) and fitted (Stella Wants) and just in the color "Ocean Depth". When you order the t-shirt with your registration, it costs 15 EUR and you will receive the shirt at the conference.